Today was the day when we eventually fully explored Toy Story Land. Disney Pete was dressed in his Slinky Dog Shirt at 4:00am as he couldn’t sleep with excitement. However the constant running into the bedrooms was a little irritating. 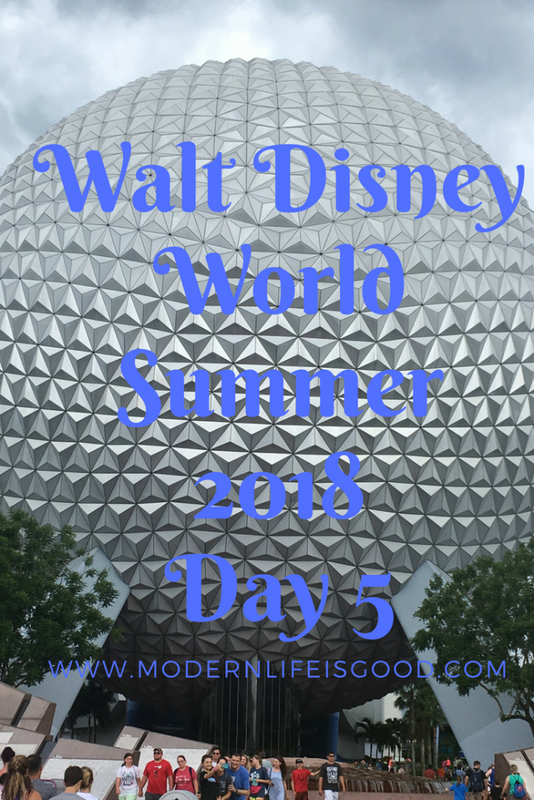 Find out the thoughts of Modern Life is Good & Disney Pete on Walt Disney’s World newest attractions. 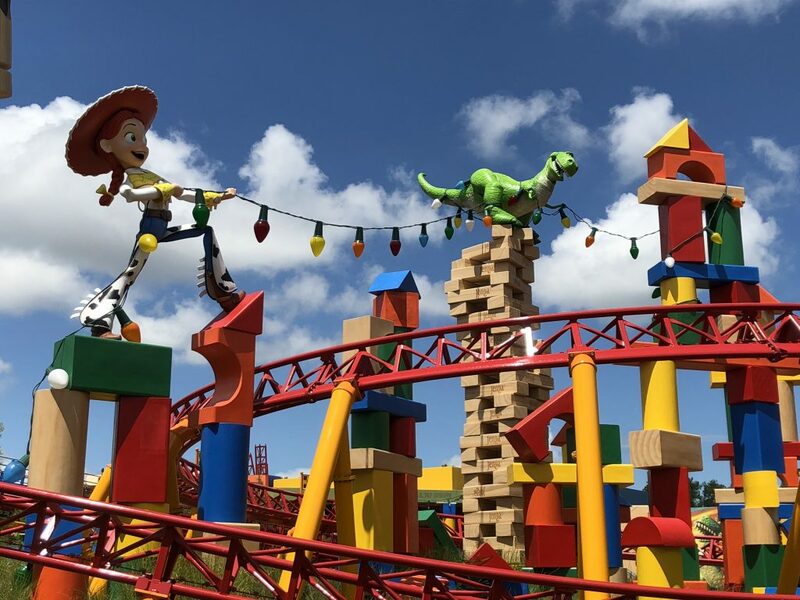 Toy Story Land officially opened on 30th June at Hollywood Studios. The land is the first part of a multi-year expansion at Hollywood Studios. 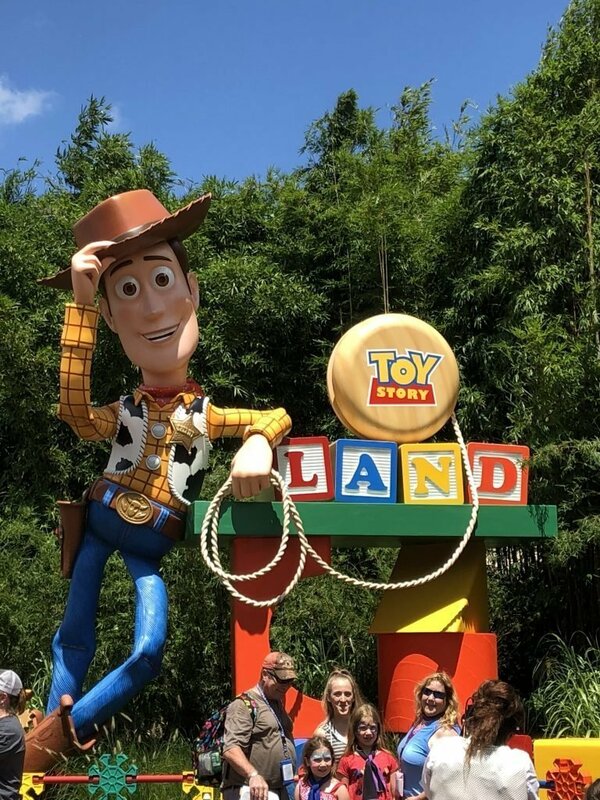 The idea is that when you enter Toy Story Land you shrink to the size of toys to experience the fun in a recreation of Andy’s Backyard. The theme is executed well and the giant toys do look realistic. Our initial observation is that Toy Story Land does looks more magical at night. Toy Story Characters are available for meet & greets throughout the land. 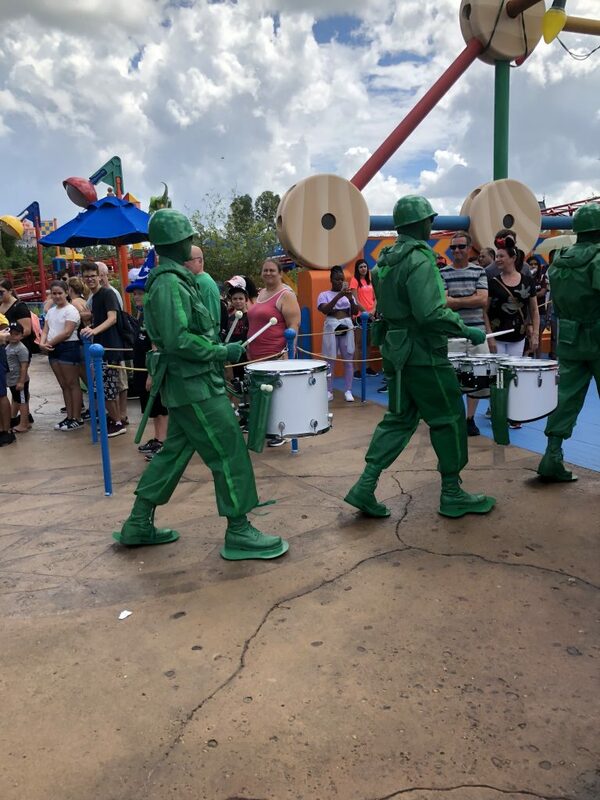 The Green Army Men wander around mingling with guests. 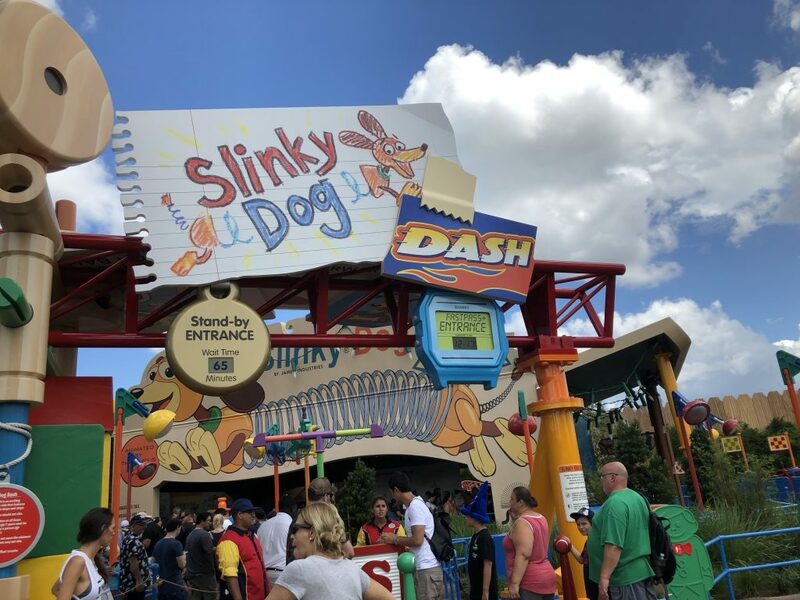 Slinky Dog Dash a family friendly coaster themed around Disney Pete’s favourite Slinky Dog. 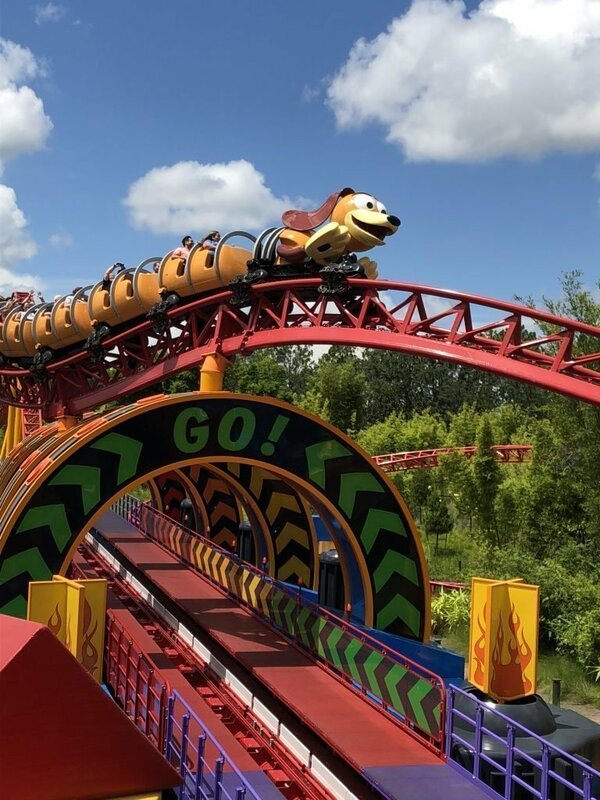 On this family friendly coaster guests zip around Toy Story Land. The coaster is good fun and suitable for school age children. Despite looking quite large it is actually a fairly short coaster lasting only about 90 seconds. This is currently the most popular attraction in Hollywood Studios but expect this to become less popular as new attractions open. Disney Pete’s Verdict: Wow Slinkytastic! Alien Swirling Saucers is a new whip ride. Guests ride with Toy Story Aliens & their Flying Saucers. The ride is a spinning treat but again a rather short ride. Kids of all ages will love this ride. Also in Toy Story Land are a number of vending carts but there is no proper shops. Woody’s Lunch Box provides counter meals but options are limited. A criticism of Toy Story Land is that there is very little shelter & shade. During the hottest part of the day the land feels much hotter than other areas of the park. In our opinion the park looks better at night and if possible you should visit then when it will also be cooler. 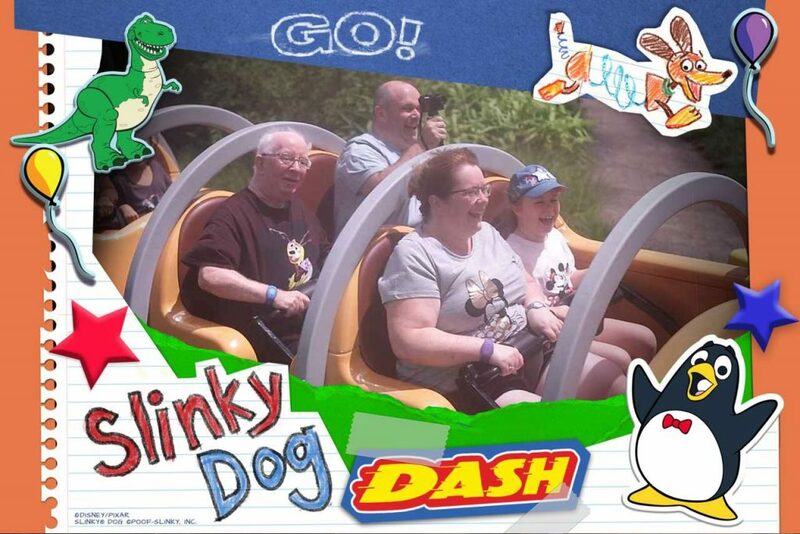 Disney Pete’s Final Thought: A Slinky Buzzy Day Out! 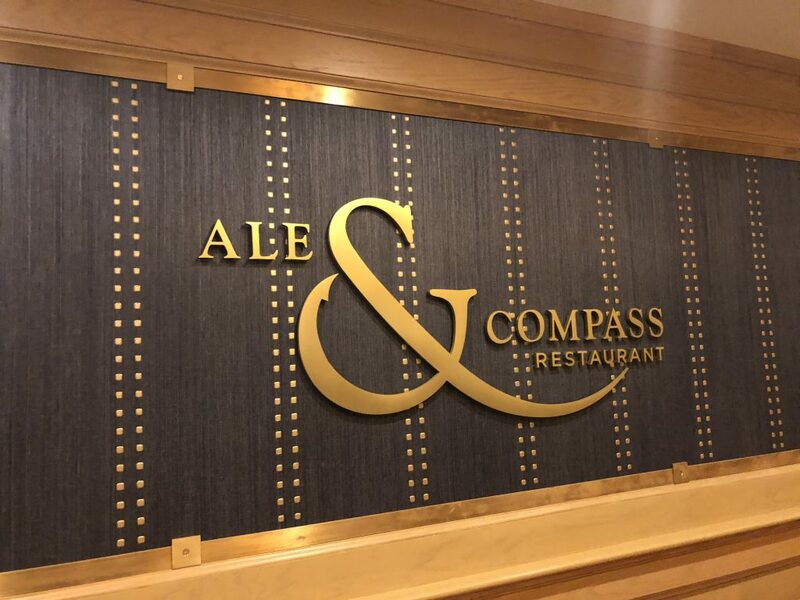 Dinner today was at the Ale & Compass at the Yacht Club. The meal was fantastic with great service. The Yacht Club from our brief visit looks a wonderful resort with very luxurious surroundings. 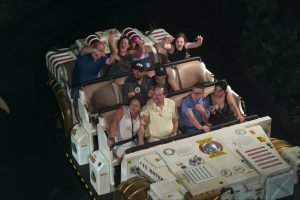 Tomorrow we are off to Animal Kingdom to ride Flight of Passage. 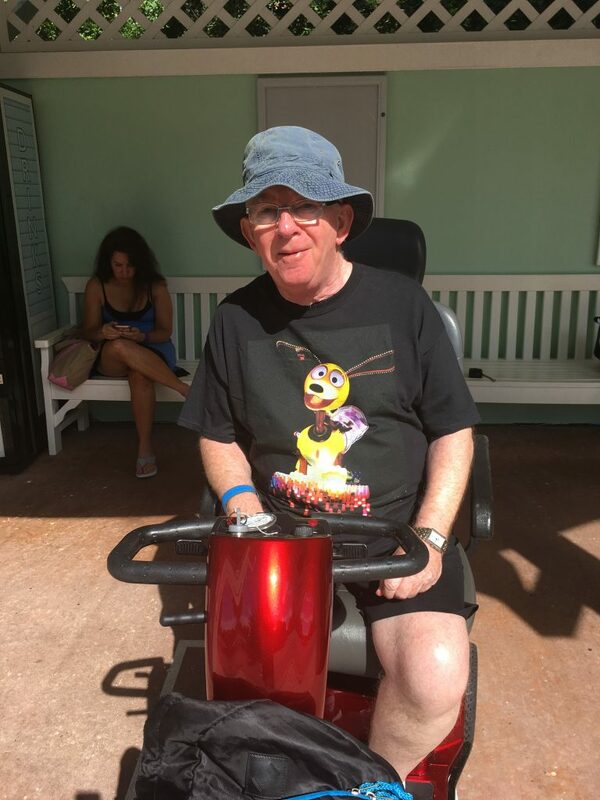 To read our other Orlando 2018 Live Blogs click here.